B. A. 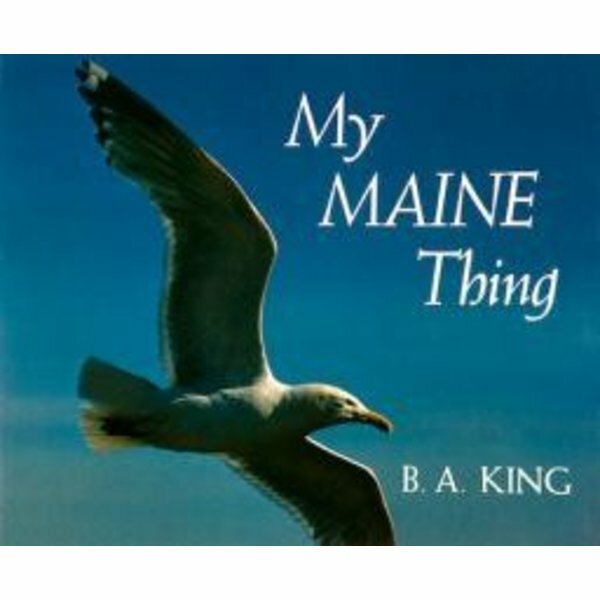 King has spent part of each year of his life in Maine. He calls it his 'state of grace.' 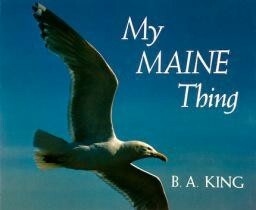 In My Maine Thing, he celebrates Maine, in words and photographs which will awaken memories in everyone who has spent time on the Maine coast in the summer - and inspire those who have not. Some of us never need to be alone, peer into a bird's nest, pick up a sand dollar, or pass the time of day with fisherman or famers, but we all need to know we could if we chose to. This book shows some of the things which make southern Maine unique as well as universal.